This week I’ve been finishing off Munch’s bedroom. I’ve been promising a reveal for some time and now it’s long over due! So with said finishing touches on their way, it’s time for a great save I found whilst browsing. Garlands are great for kids rooms. They brighten up blank spaces, dress up a collage wall and make a great little feature corner. 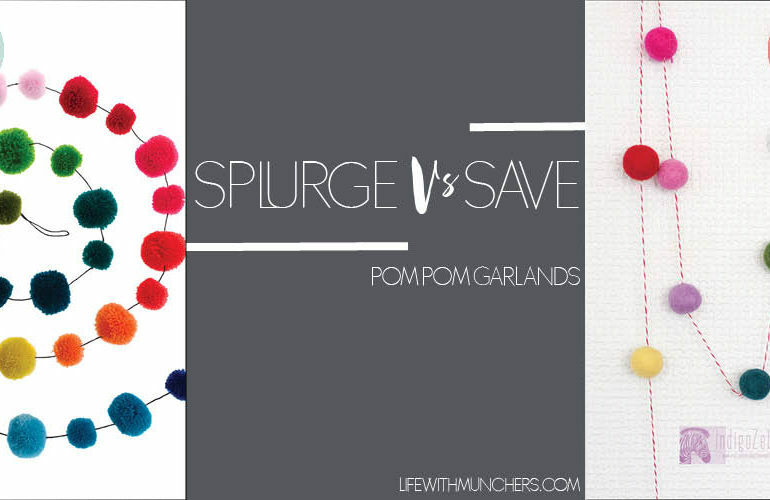 I have seen some fantastic and original garlands on other blogs, but my firm favourite has to be the pom pom garlands. 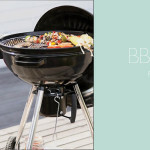 I’m a big fan of This Modern Life and a few of my finishing touches are en route as we speak. However as I was after a few garlands, I found their PomPom Galore garland at £15 a bit too steep. As I said, it didn’t stop me buying a couple of other pieces, which you will see in due course. 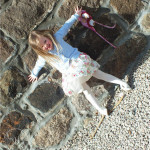 I remembered from my Springtime Project box that the lovely Indigo Zebra has an Etsy shop selling all sort of garlands. It was here I found a felt pom pom garland for £8. Bargain! I was distracted by lots of other lovely garlands in her shop, which I think will make great photography back drops…watch this space. Which is your favourite garland? 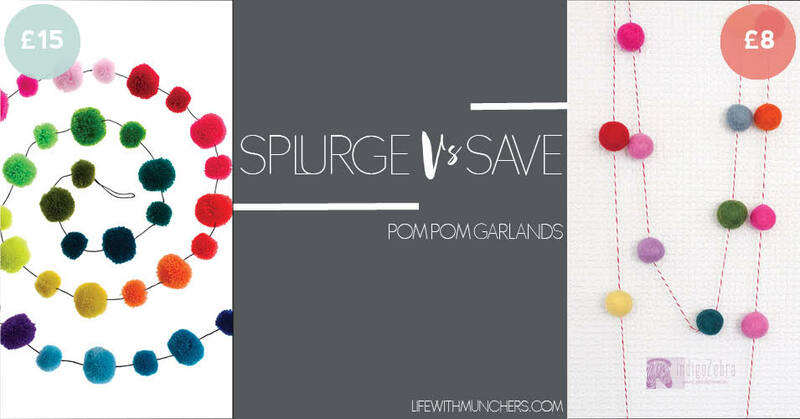 Catch up on the rest of the Splurge Vs Save Series.